The food and beverage industry is greatly affected by variables such as delivery times and strict temperature regulations. Eliminate the guessing games with GPS Fleet Tracking and and the Trailer TempDefender. 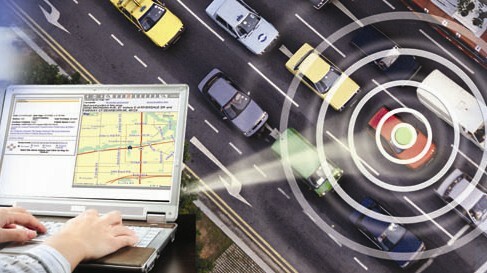 Use GPS Tracking to reroute employees and optimize their routes with overview mapping options. Accurately account for each of your trailer’s temperatures with TempDefender which monitors temperatures, provides automatic alerts, and avoids perishable product spoilage.